Open to all, accessible to all. 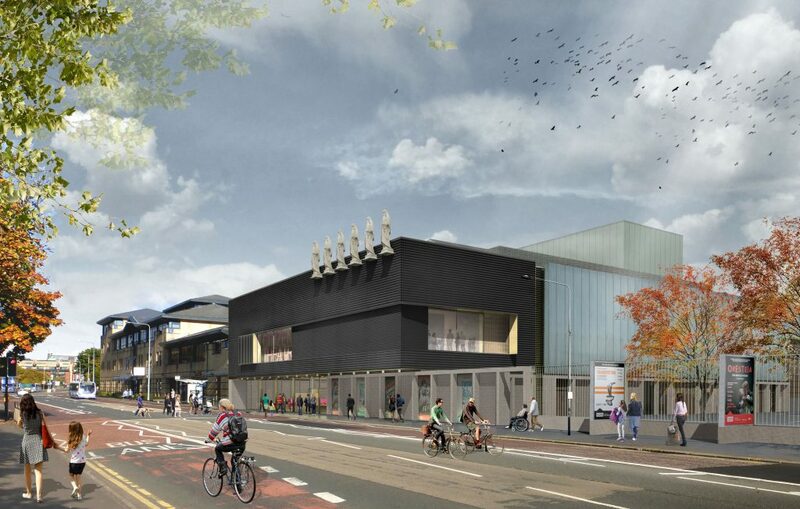 The redevelopment of the Citizens Theatre will celebrate and protect our rich history. Reconfigured public areas will create greater public access to our Victorian auditorium, stage machinery and paint frame. 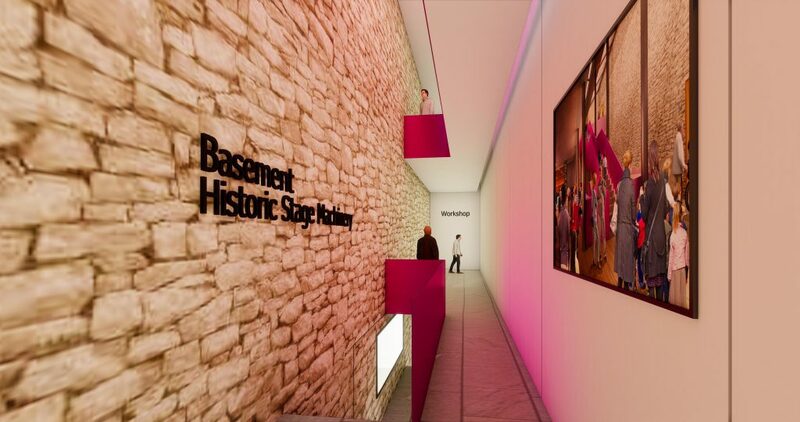 This transformative project will offer modern, dynamic and accessible facilities for audiences, participants and staff to enjoy. 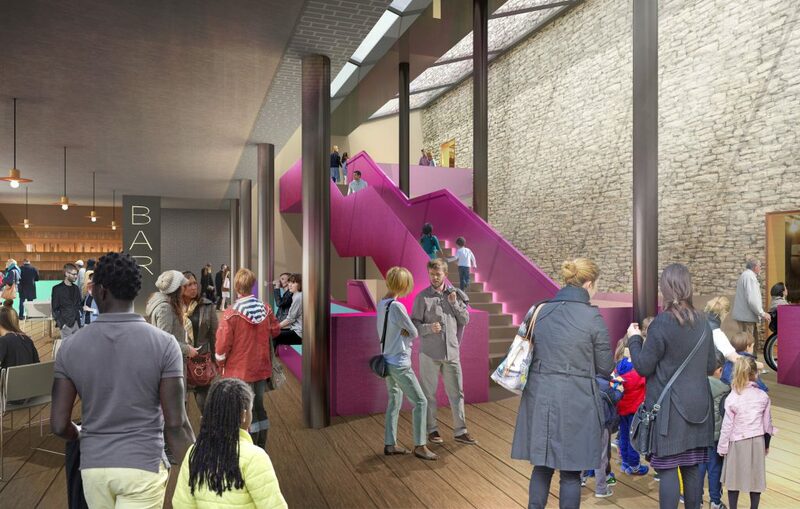 The new, larger foyer and all-day cafe area will create the perfect environment for catching up with friends, learning lines and a meeting place for the community. 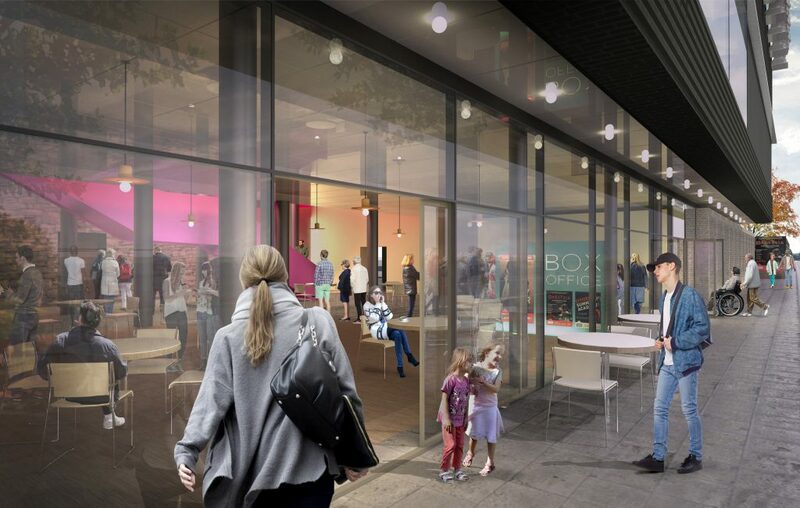 We will have much improved catering facilities and event space hire. A new main entrance will provide a more welcoming first impression. The dress circle foyer benefits from new skylights, making the space bright and welcoming. This will also include a hospitality area for entertaining corporate guests, private parties or just drinks with friends. 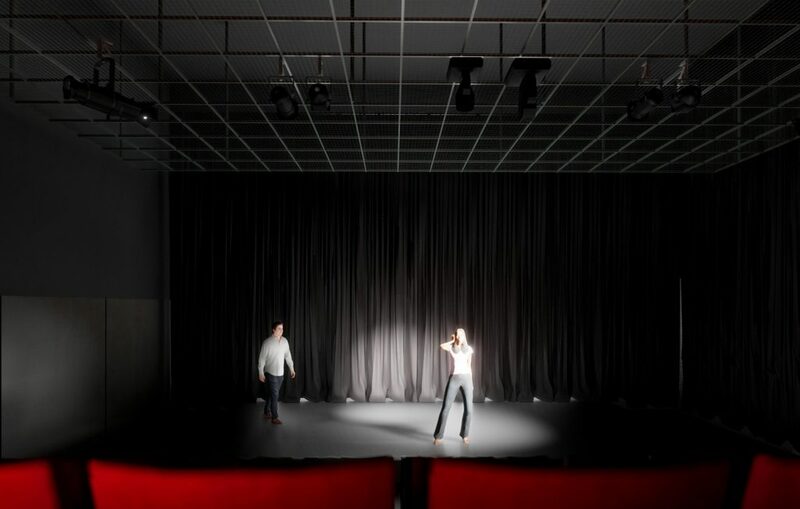 A new multi-purpose 152 seat studio theatre accommodating more performances than ever before. 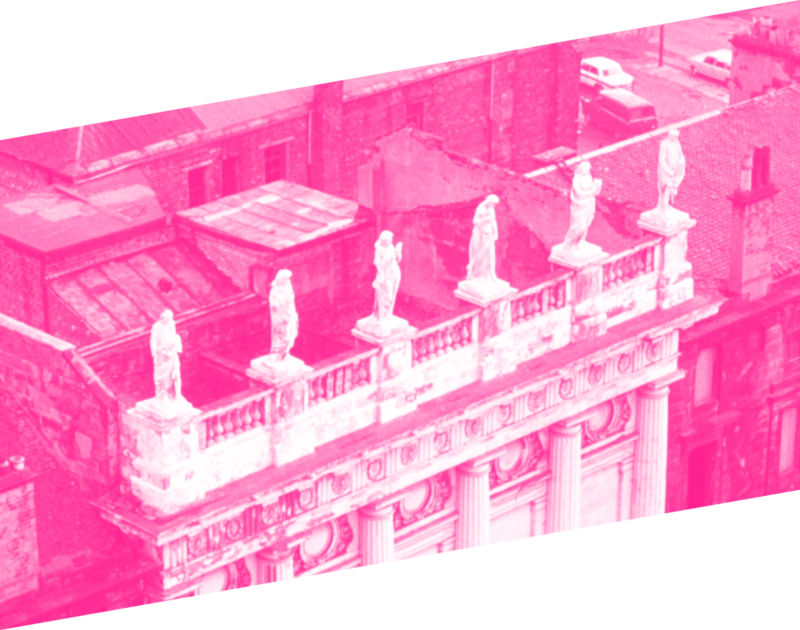 A new heritage engagement programme will also be initiated presenting our unique physical, social and cultural heritage and theatre archive to wider audiences. The Statues are going back to their rightful place, outside in the same spot they were originally on the Palace Theatre. You'd be amazed what your donation can do.